So you want to make some money. Selling a product or service through a small business is an ambitious way to do this. 1. What product or service are you going to sell? Some ideas may be to sell fundraising items like cookies, popcorn, wrapping paper etc. Or you could organize a lemonade stand or bake sale. Do you want to offer babysitting or pet sitting services? You could have a garage sale or resell items online. The ideas are endless. Always check with an adult to make sure you have permission to continue planning for one of these ideas. Once you have chosen your business it is a good idea to clarify your business' purpose in a short, clear mission statement. 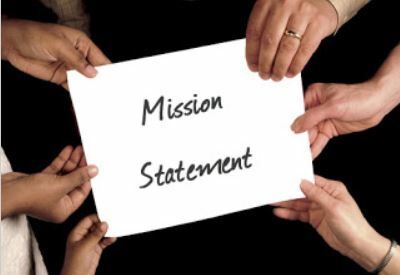 Mission statements are usually 1-3 sentences long and answers the following questions about your business. 1. Who are you? or name of company. 2. What are you selling and/or who are you serving (customers)? 3. Purpose- Why are you selling, What skills do you gain, and/or who do you help? 4. Vision- What are you going to do in the future with the money and skills you gain? Create a mission statement for YOUR business and share it with someone &/or click "share your work" in the navigation menu.